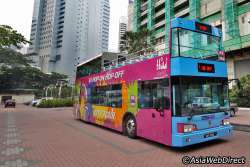 3N Singapore & 3N Malaysia Tour Packages – Book Singapore packages with View Holiday Trip. 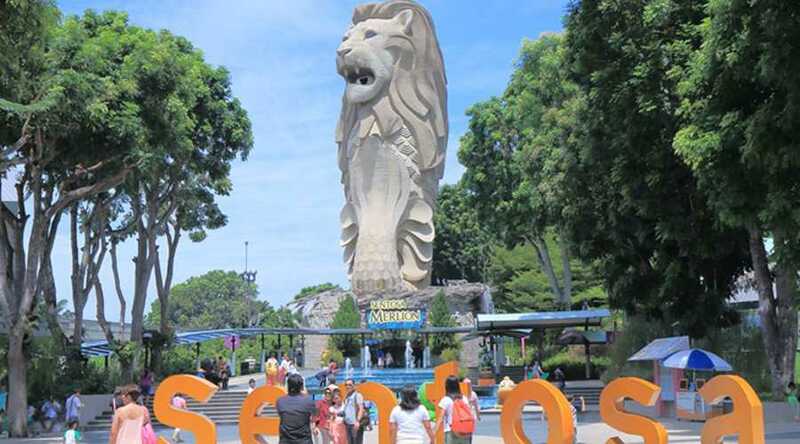 Here you will get ready international tour package deals to make your Singapore & Malaysia holiday trip an unforgettable one and create memories of a lifetime. On reaching Singapore, transfer to the hotel and check in. 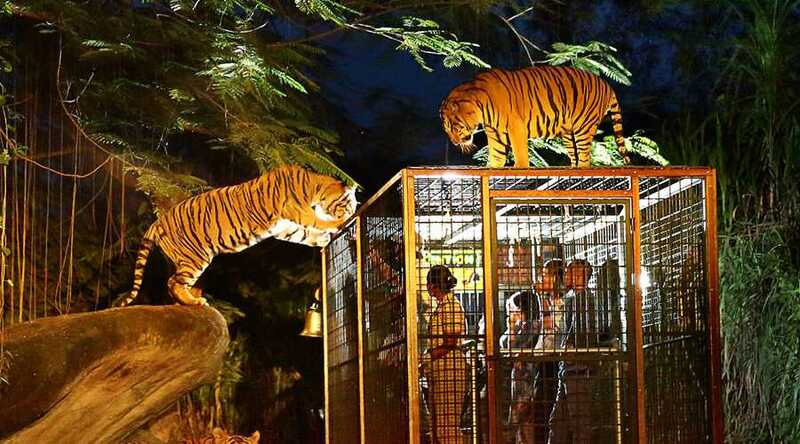 In the evening, visit Night Safari, world first nocturnal zoo. Later, return to the hotel for a peaceful overnight stay. 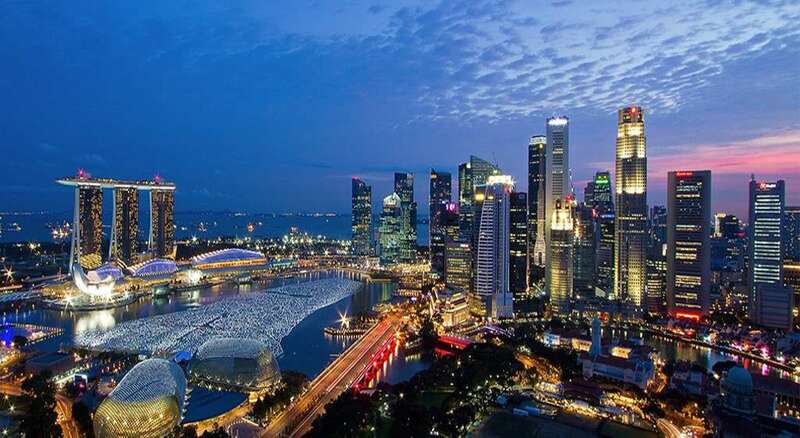 After a hearty breakfast, have fun exploring the city of Singapore during the city tour. 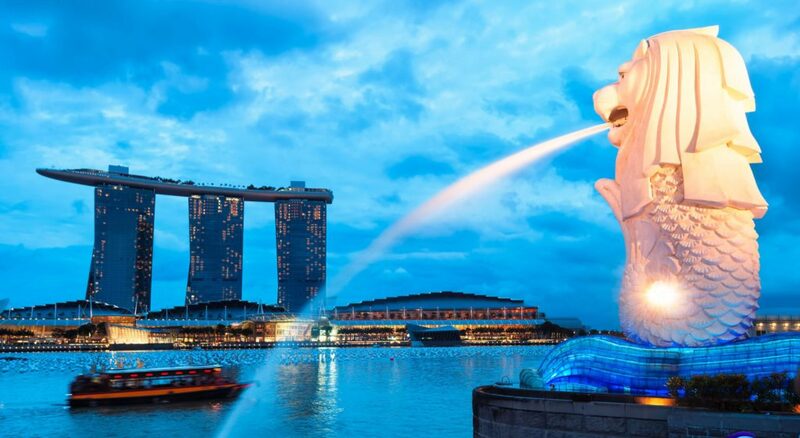 Half day inclusions Merlion Park, drive through Marina area (Padang, City Hall, Singapore Flyer, Parliament house, Chinatown and little india) and a lot more places. 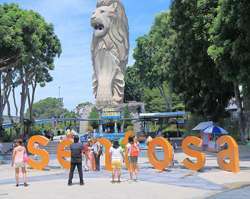 In the afternoon, embark on a delightful tour to the world-famous Sentosa Island.